Enjoy a spacious and serene setting on this beautiful homesite! Nicely priced and ready to build on! Build our plan our yours. 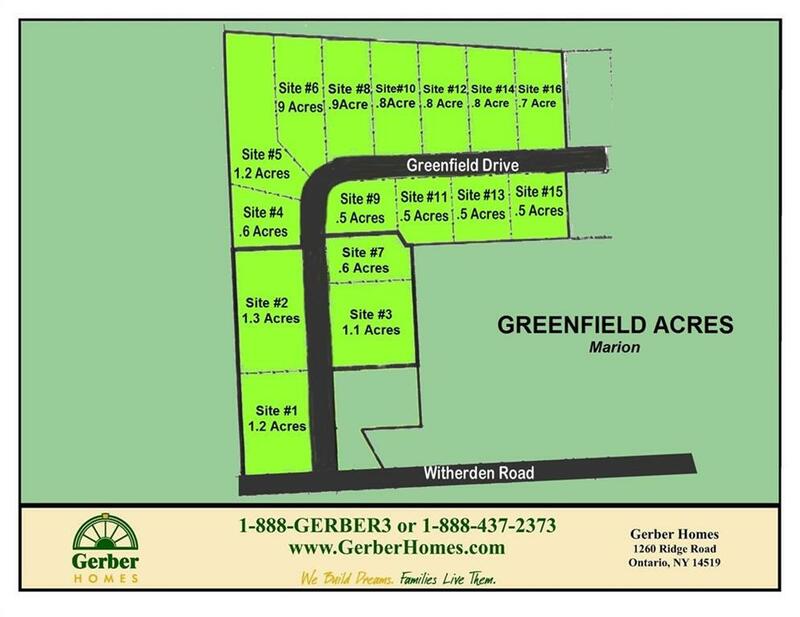 Must build with Gerber Homes. Nearest Cross Street Witherden Rd.